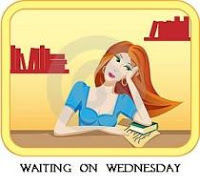 “Waiting On” Wednesday is a weekly post, hosted by Jill at Breaking the Spine, where we spotlight a book we are anxiously waiting to be published. But Story is not a perfect fairy tale. Una’s new friend Peter warns her about the grave danger she could face if anyone discovers her true identity. The devious Tale Keeper watches her every move. And there are whispers of a deadly secret that seems to revolve around Una herself…. Doesn’t this sound like an enchanting book? Look at the cover, it’s beautiful! 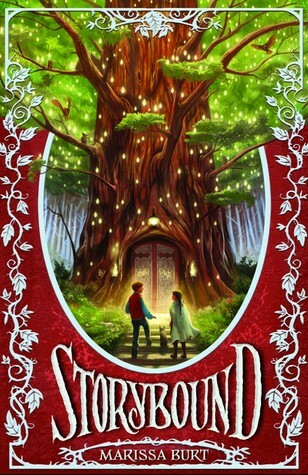 I look forward to reading this magical MG (Middle Grade) book. Oooh, I hadn't heard of this one, but it sounds really good. It's definitely going on my TBR list. Thanks for the head's up! I love your WOW! I can not wait for this one either!! I love MG books. such a fun cover and story! That sounds so fun! I love MG fantasy. I hadn't hear of it yet, so thanks for sharing! Loving the cover very enchanting and it sounds like a cute story. This sounds so cute! I think my oldest would really like this one! It would be a good one for us to read together! I really love books like this!